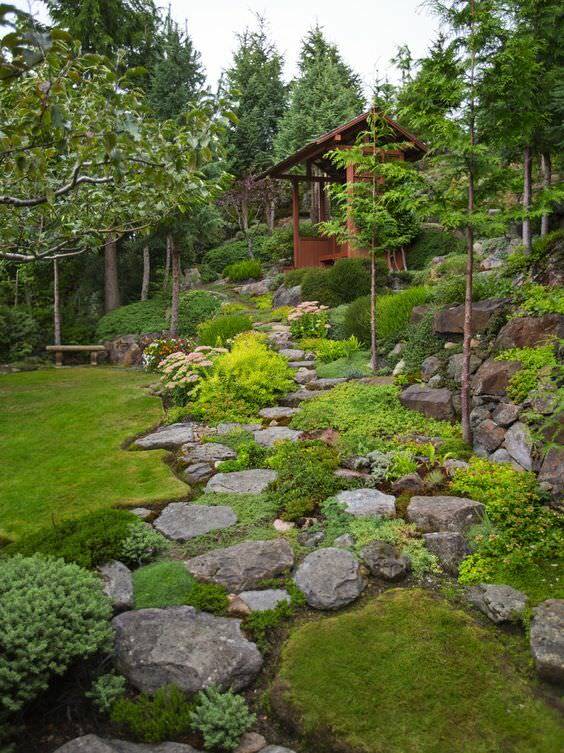 The sight of rocks on a landscape makes a distinct addition to your landscape design. 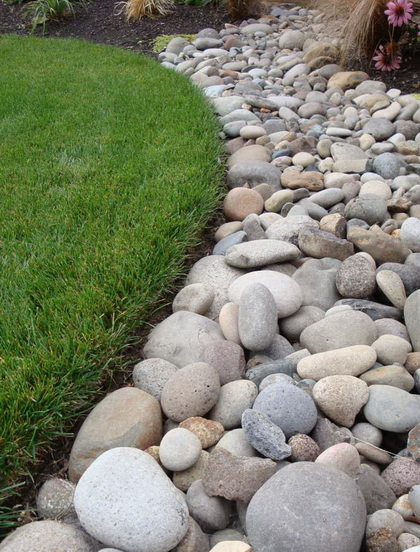 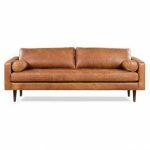 If you’ve seen the different design patterns for rocks adorning lawns and walkways, I guess, you’ll appreciate the addition these designs bring to the landscape texture. 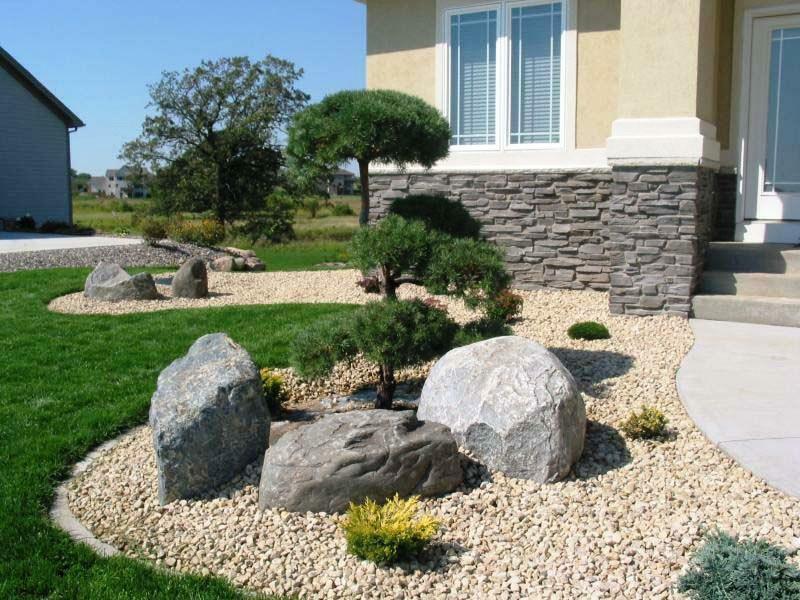 There are many rock types used by landscape professionals to beautify their designs Let us take a dive into some landscaping rocks and stone designs that have made out the beauty of the landscape design features. 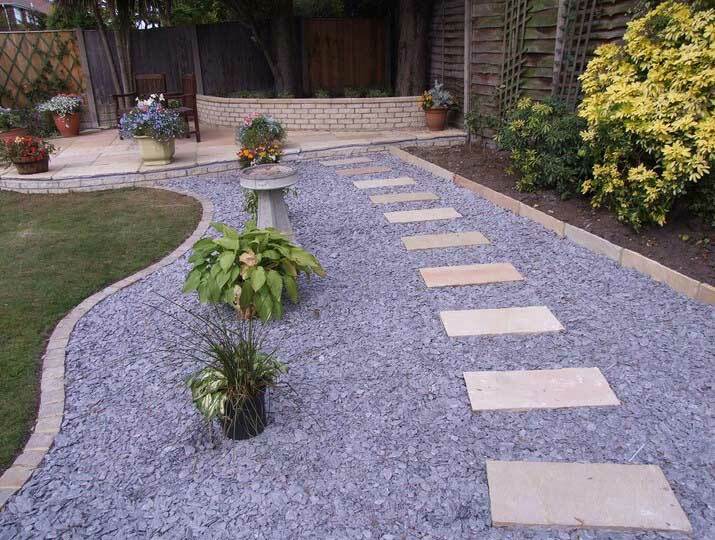 The use of flagstone: This flat stone is used to adorn the walkways and edges of the landscape. 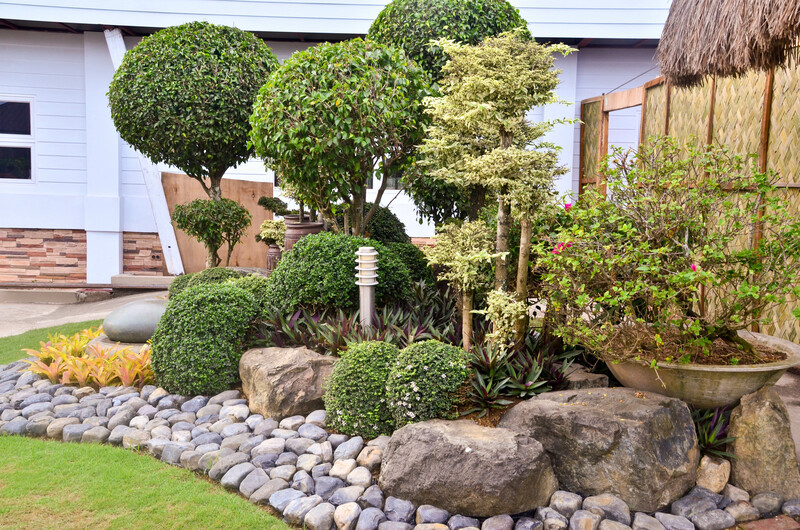 With cool colors, they help to bring out the beauty of the landscape design pattern. 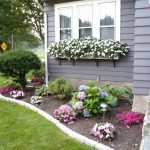 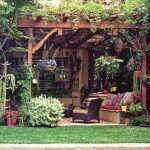 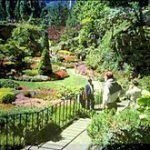 Natural rock designs: A collection of natural materials for your landscape design is beautiful and brings out the natural beauty of nature in your landscape design. 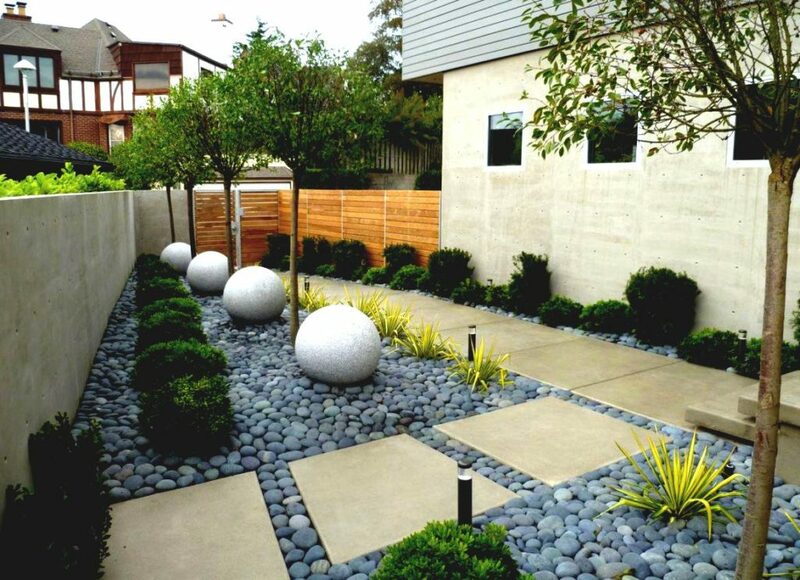 Natural pebbles and beach stones can be cool on a landscape design style. 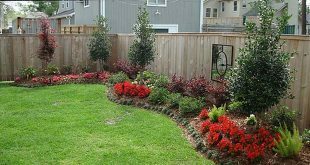 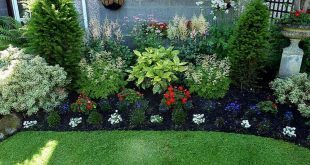 Decomposed granite: The beauty of granite is always catchy to the eyes and this can set a lasting impression on your guest’s minds. 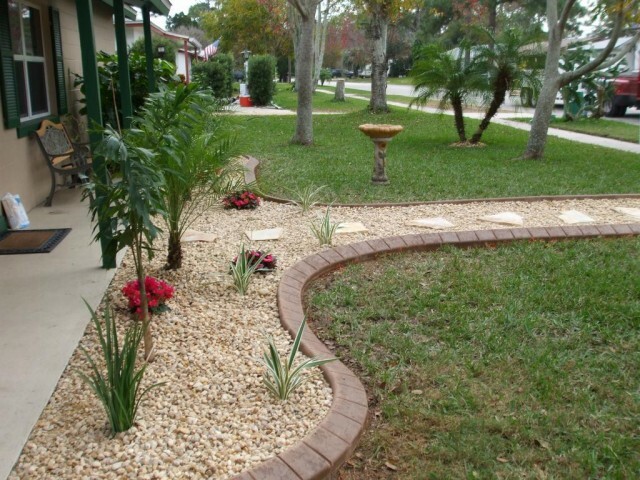 The crunchy feel when stepped on granite and colorful appeal it gives can be what stands out this granite type. 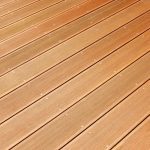 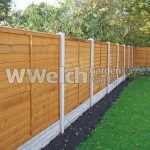 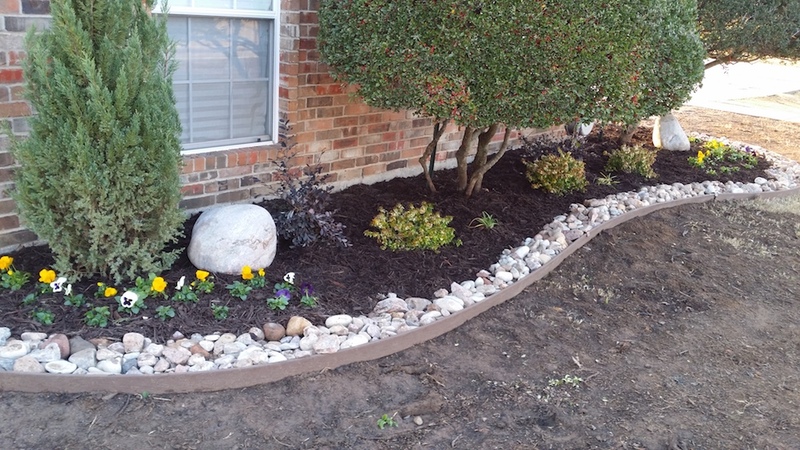 You can apply them for your edging or walkways. 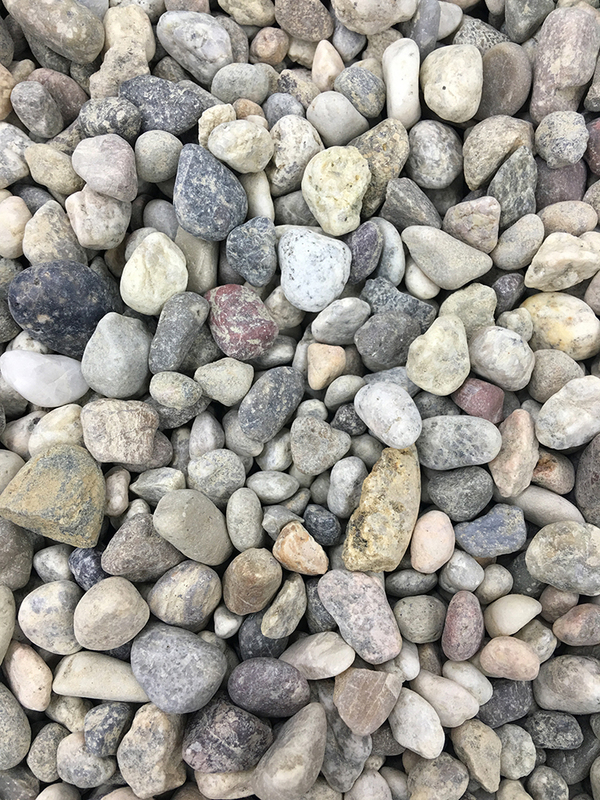 Pea granite: This is pea-like granite rocks. 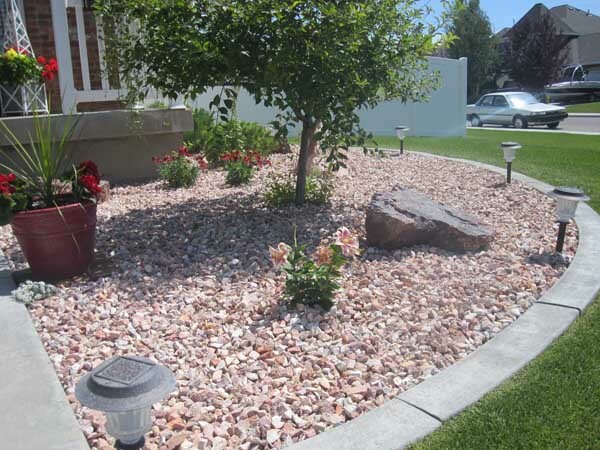 They are small sized and rounded rocks that can be used for your landscape walkways as well as lawns. 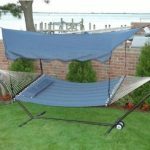 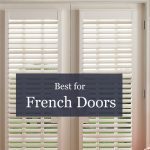 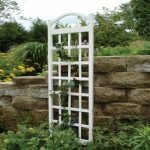 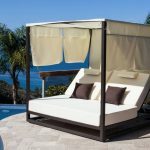 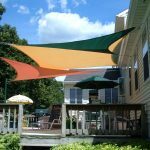 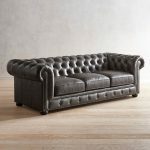 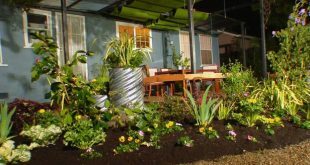 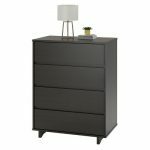 They can be used also for patio areas where visitors can be hosted. 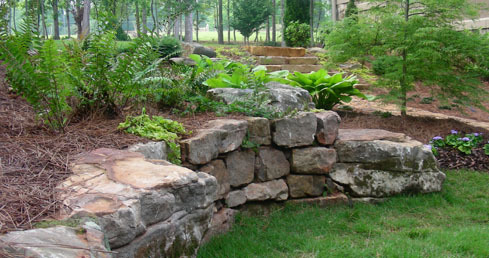 There are many more rock types that are employed for the landscape design. 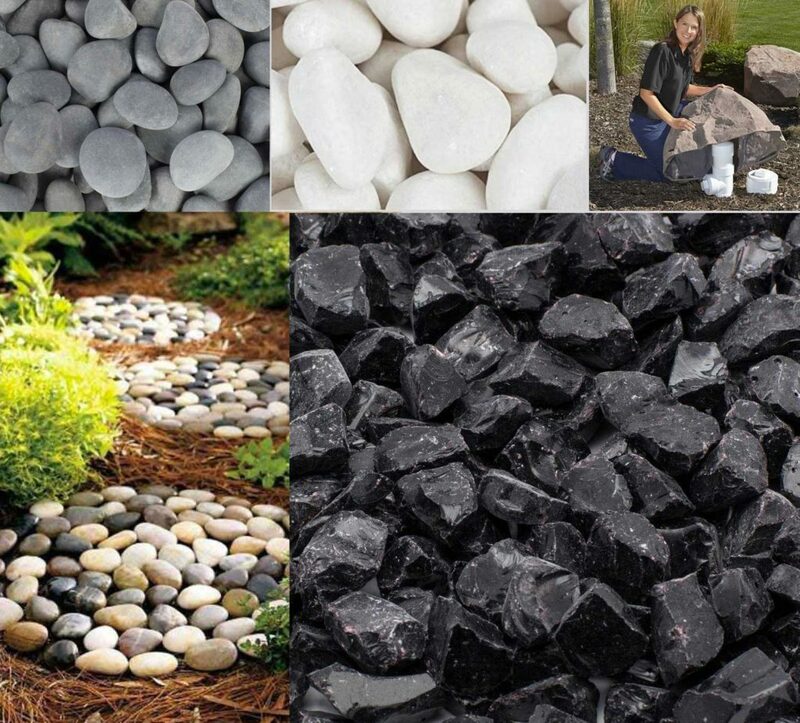 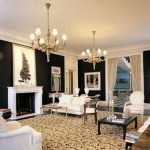 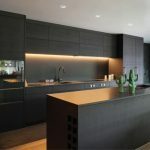 The black lava rock which is more suited for the modern look is worth trying out for landscape design. 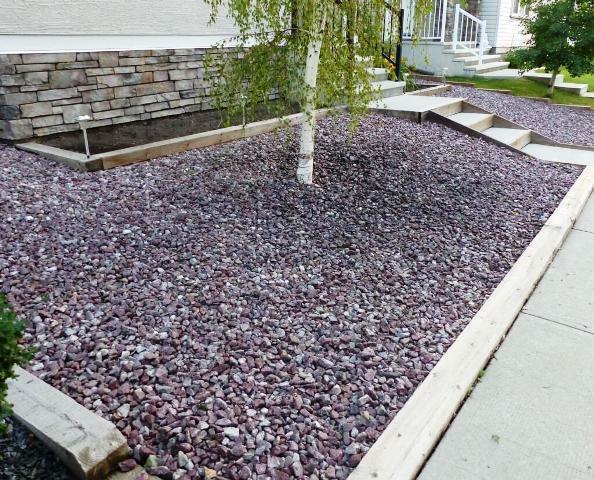 Flat terracotta stones and white marble chips are other rock types that are also a common use for landscape design. 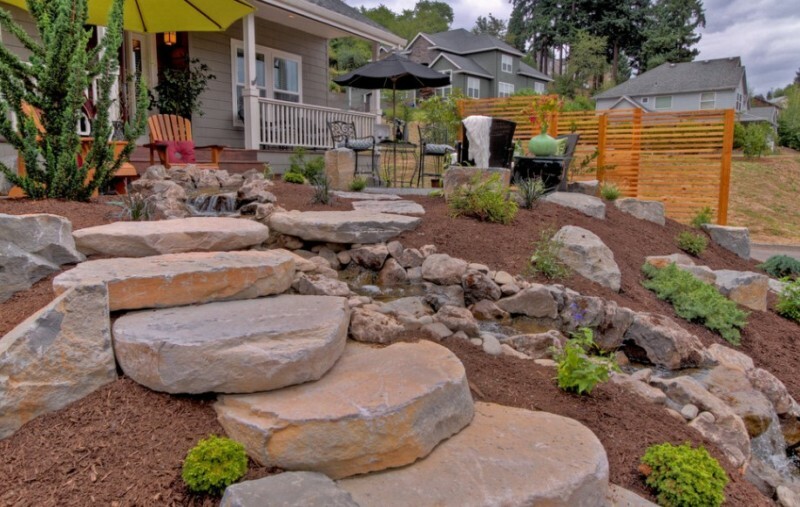 River rocks and beach pebble add warmth to the outlook of the landscape while terracotta creates a more formal outlook for the landscape. 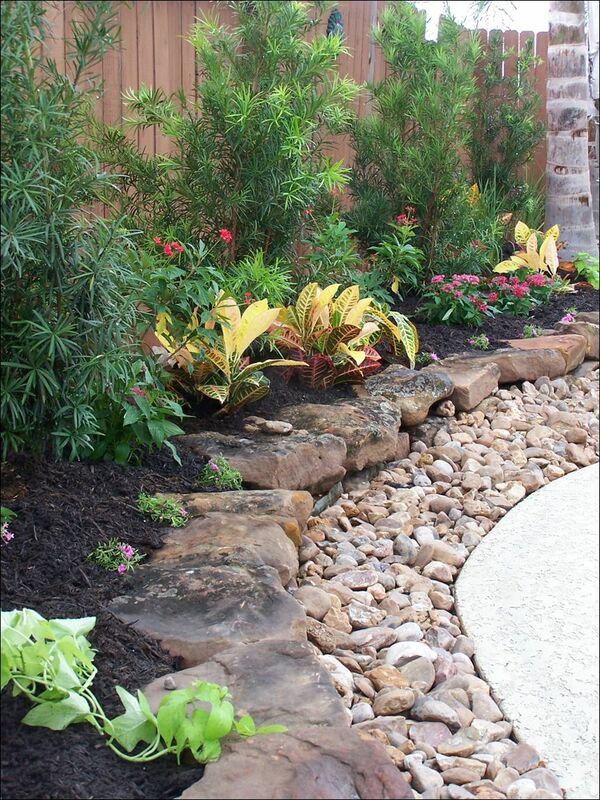 Landscaping rocks tends to be more in application for creating edges and some are used as fillers for walkways in water concentrated places. 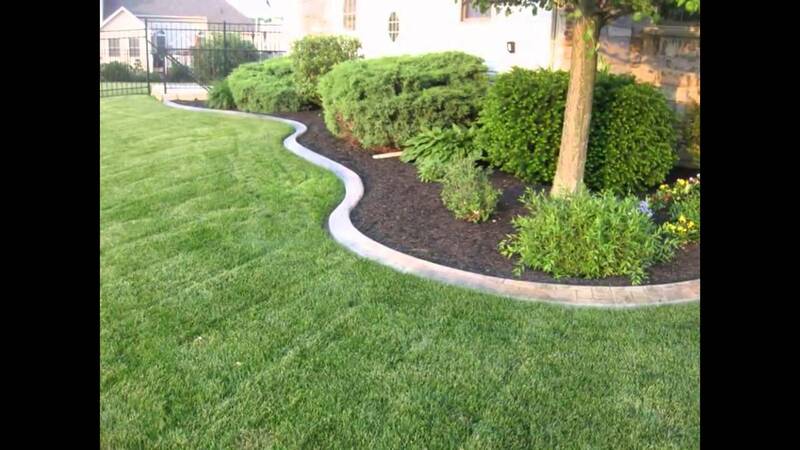 There more use though, but edges seems more likely.